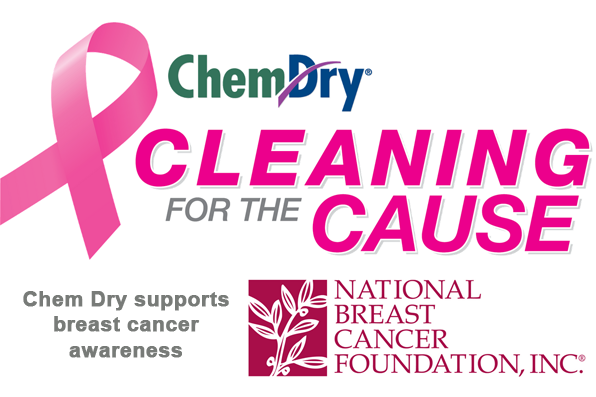 CTS: Maximize the power of technology for deep-clean carpets with Chem-Dry’s CTS truckmounted extraction system. This powerful setup leverages Hot Carbonating Extraction for deep clean carpets that dry quickly. Ask for the CTS truckmount for your cleaning. Master Technician: The 5-Star Certified Master Technician program ensures that technicians are trained in the latest in carpet and upholstery cleaning technology for expert cleaning, stain removal, pet urine odor removal, customer service, trustworthiness, experience and more. 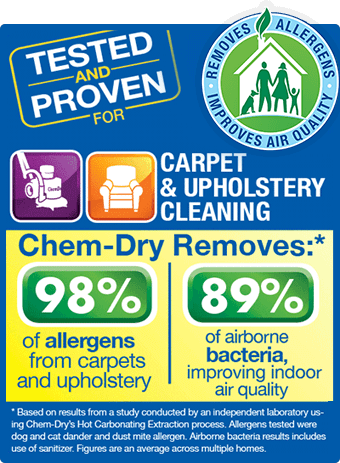 Trust your carpet’s care to a Master Technician. Request for a Master Technician for your cleaning.